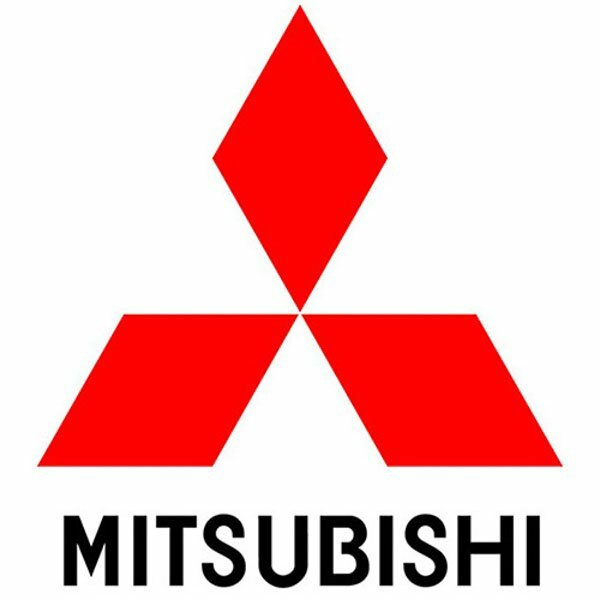 Here at SGS Engineering we have a fantastic range of Mitsubishi gas struts for sale at fantastic prices. 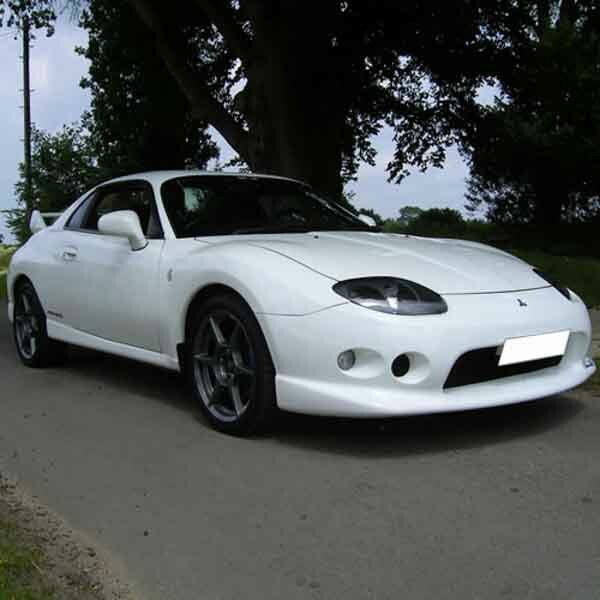 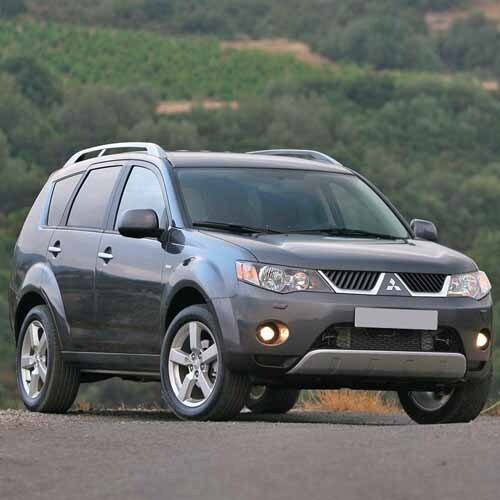 Whether you need a fresh or replacement pair of Mitsubishi boot struts, as your old ones have broken or worn down, our selection will have the perfect option amongst it. 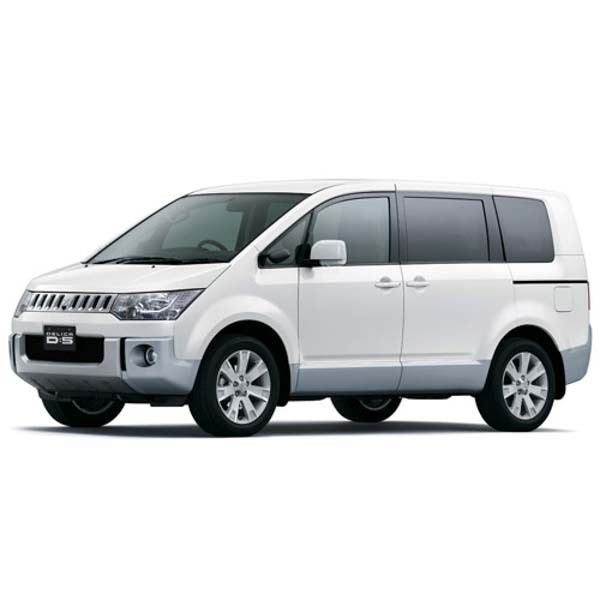 From Mitsubishi tailgate struts to bonnet and other boot struts, we have options available that will fit many models of Mitsubishi vehicles. 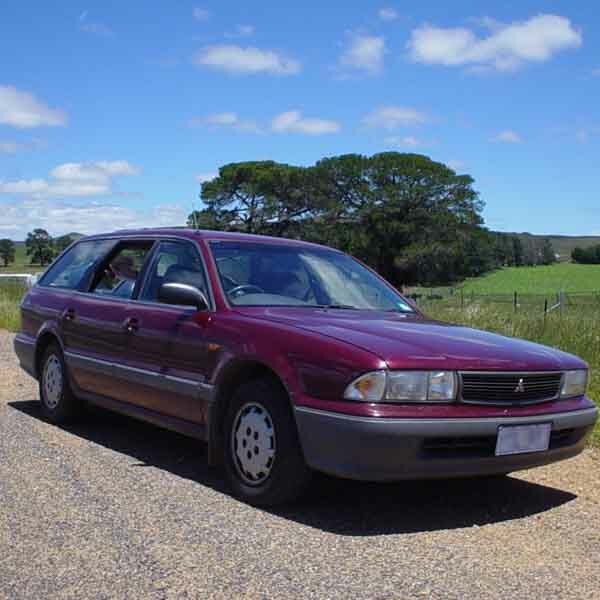 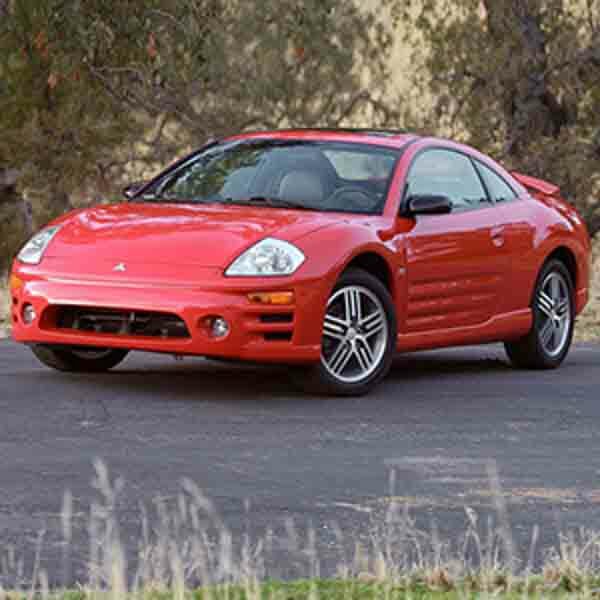 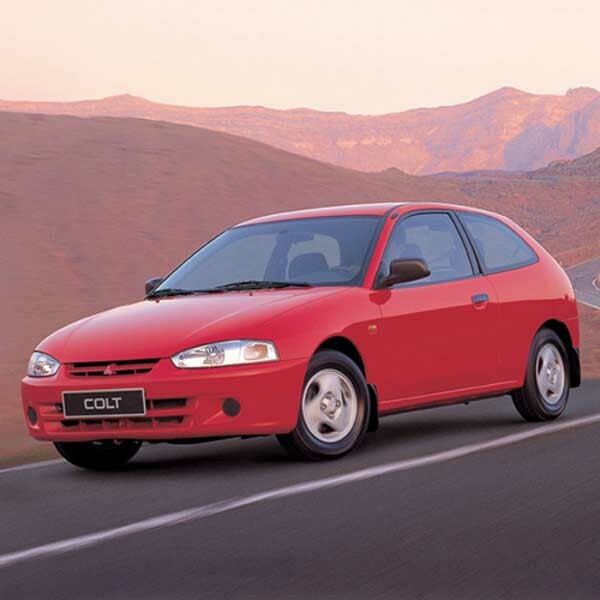 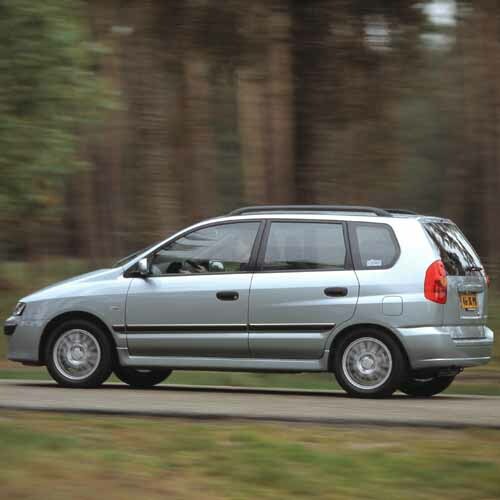 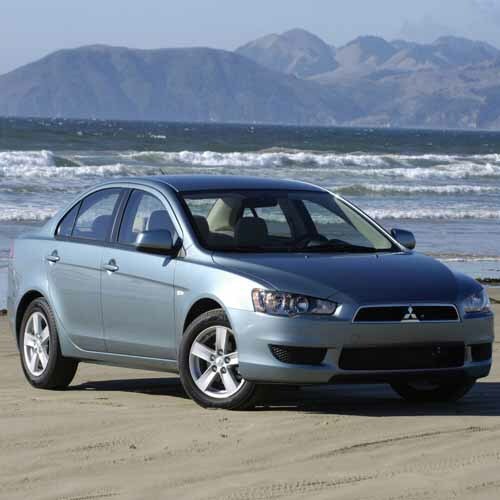 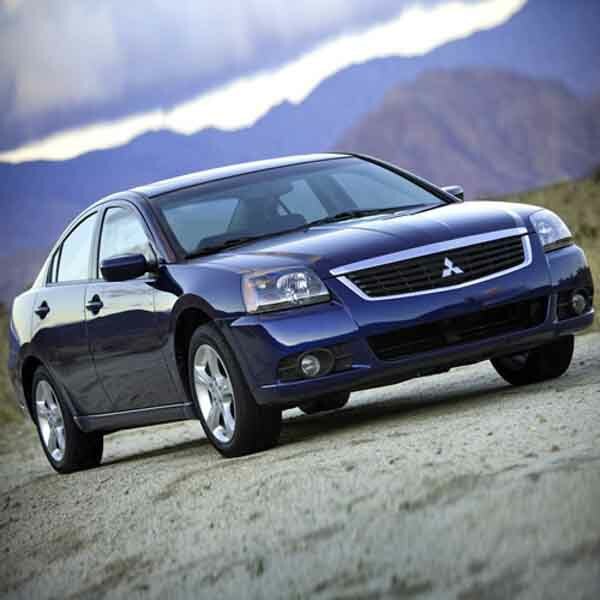 Drivers of everything from the classic Mitsubishi Colt hatchback to sportier FTO and Eclipse models, as well as the roomy Space Wagon or Outlander series, can all find appropriate Mitsubishi struts for their needs. 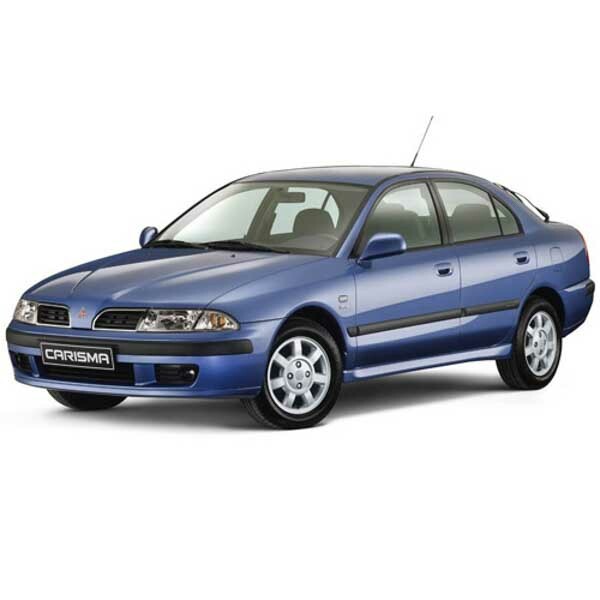 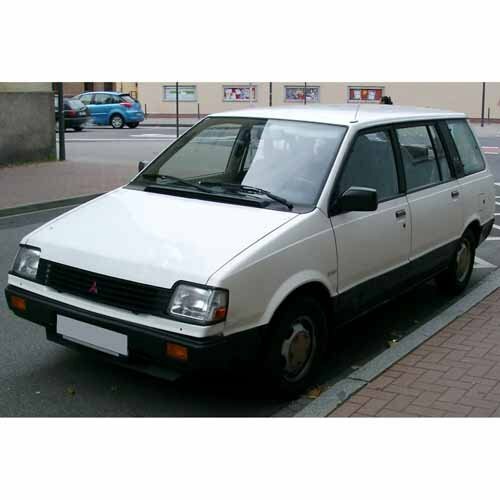 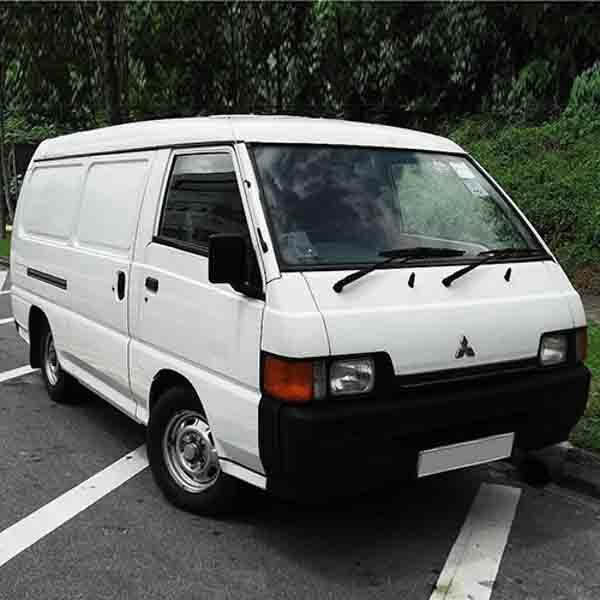 Take a look through the Mitsubishi gas struts for sale based on your vehicle’s model below or enter your old part number to instantly find excellent replacements. 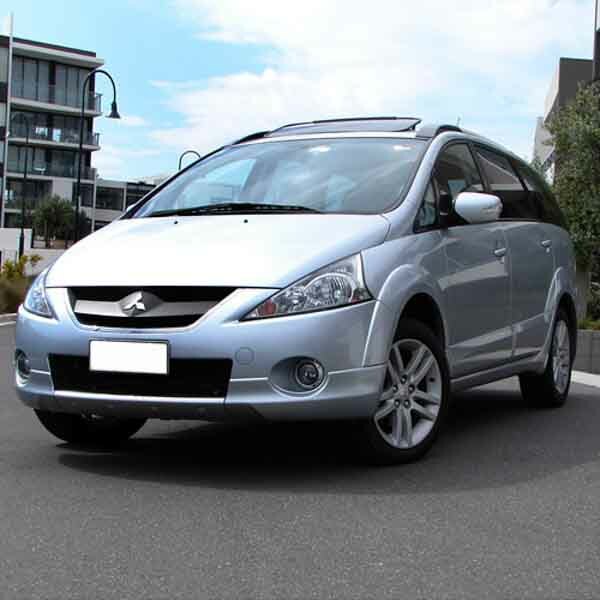 If you can’t find what you need or require a helping hand, don’t hesitate to get in touch with our friendly team of experts at SGS. 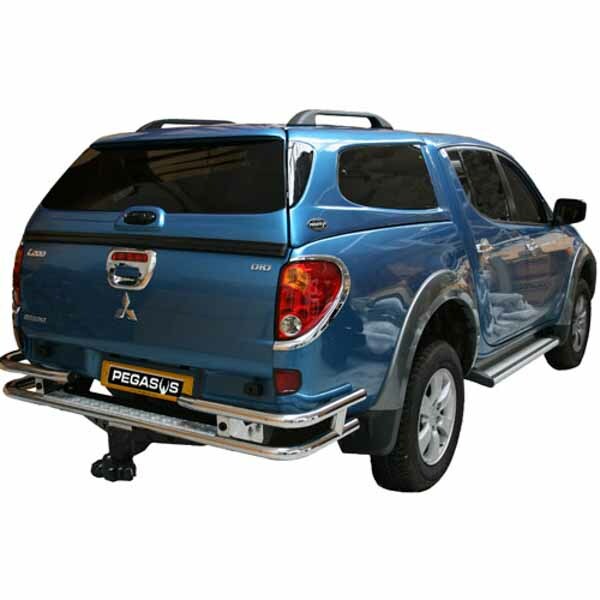 We’ve got the knowledge to aid you in finding the best new and replacement Mitsubishi boot struts for your vehicle at great prices.